You are here: Home / Companionship and Community / A Multi-Sensory Environment for Who? A Multi-Sensory Environment for Who? 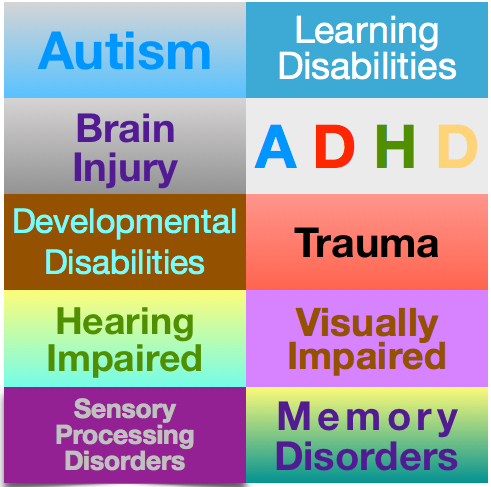 Who Can Benefit from a Multi-Sensory Environment? What is a Snoezelen® Multi-Sensory Environment? 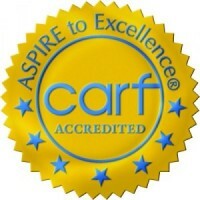 A uniquely designed space for multi-sensory, experiential processes, primarily benefitting people with autism or other developmental disabilities. Snoezelen®–MSE processes can be therapeutic, educational and/or recreational. The universal applications of these processes deliver a broad spectrum of enrichment possibilities for quality of life. 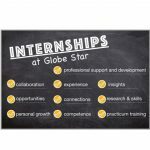 Globe Star’s Quality of Life services and programs offer a variety of multi-sensory modules that provide experiential processes for Individuals. 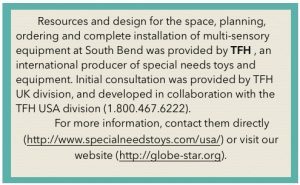 Joann Scheetz, OTR, is an occupational therapist at Globe Star, and is available to work with Individuals and their caregivers or families. 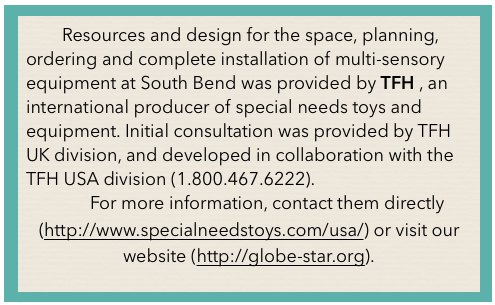 She is coordinating and providing quality of life services for Individuals, at the Snoezelen® Room, a multi-sensory environment located in South Bend, at 935 S. Ironwood Drive.